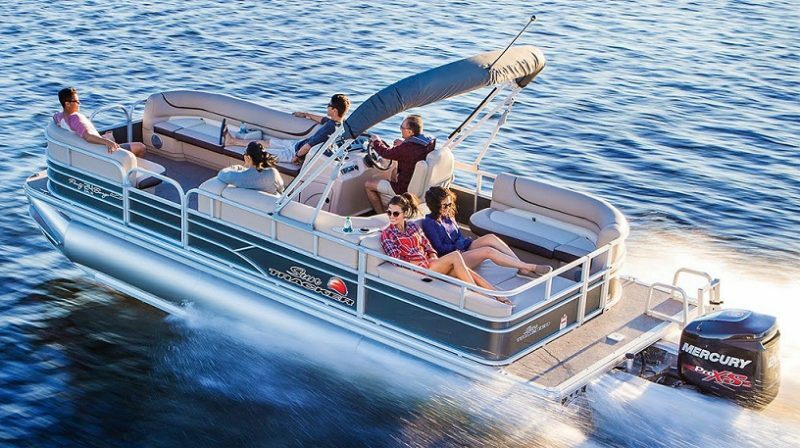 Enjoy a fast sightseeing ride aboard the 300-horsepower Crownline 220 LS motorboat. Booking required. A bottle of prosecco wine included in the price. 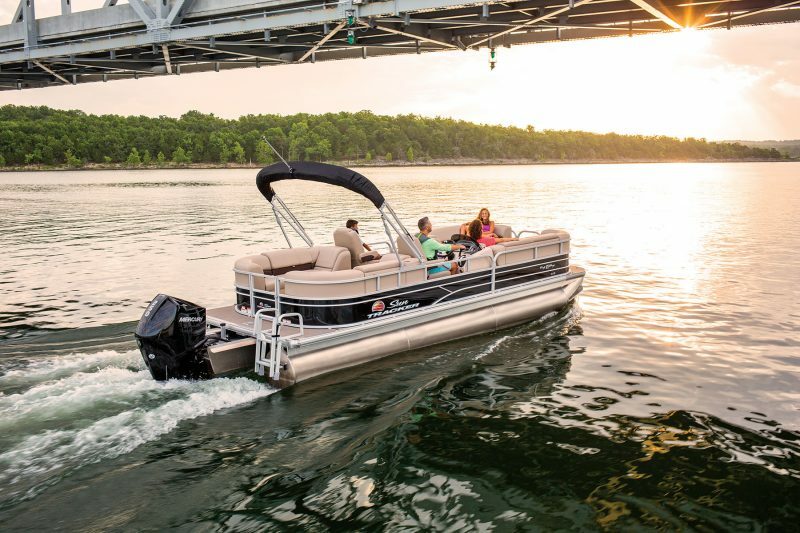 Favourite cruise by motorboat along the riverbank under the Bratislava bridges. 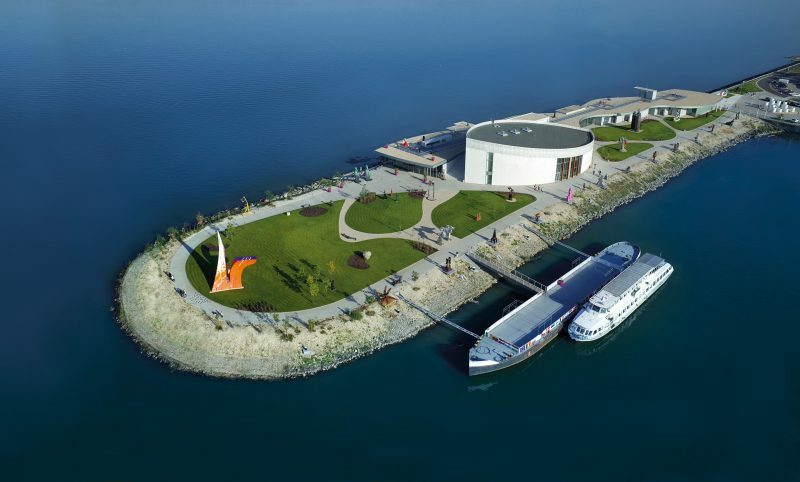 From the comfort of the deck you will see the Eurovea waterfront, Passenger port, Reduta building, Bratislava Castle and the area beneath the Castle. At the end of the cruise, you can enjoy a beautiful scenery with a glass of sparkling wine near Vlčie hrdlo port. Booking required. Boarding in the city centre for an additional fee of 20 €. 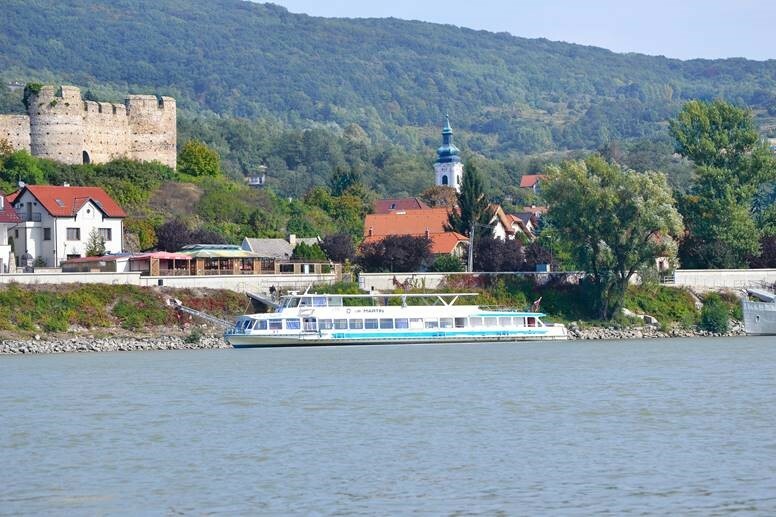 A romantic cruise on the Danube with beautiful panoramic views of the city with a glass of sparkling wine in hand. We will take you to Jarovecké rameno or along the waterfront to the romantic setting of Karloveská zátoka bay. 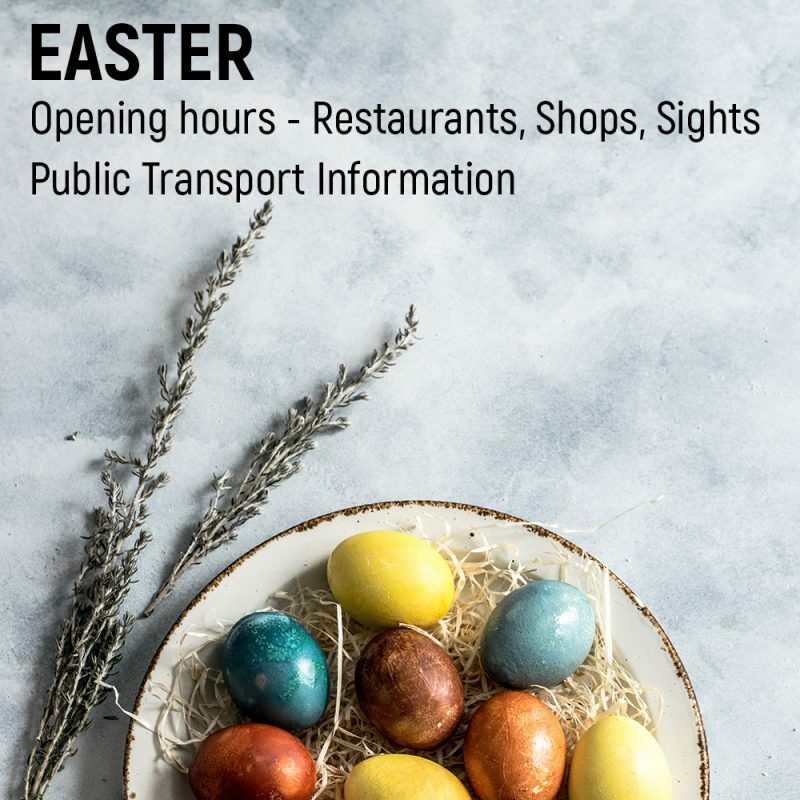 You can also sail under the Bratislava bridges, enjoy the Eurovea riverbank, the historical city centre, the Bratislava Castle, the Parliament and the modern riverbank of the River Park complex. Booking required. A bottle of sparkling wine included in the price. 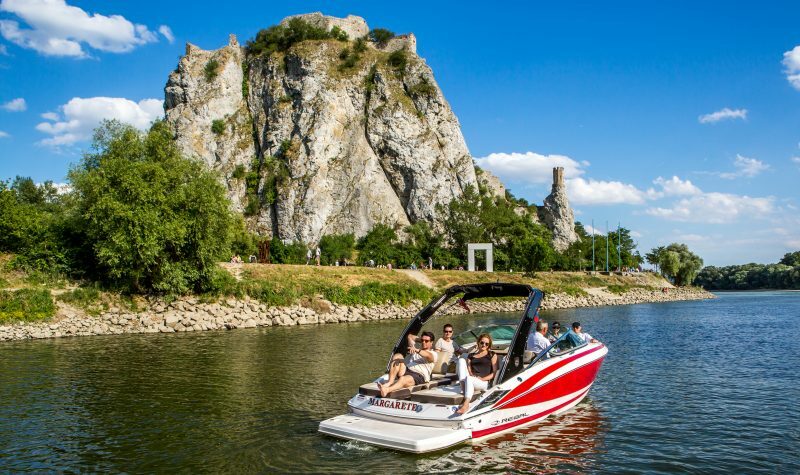 Let yourself have a wonderful view of Devin Castle from our Hot Chilli boat anchored on the Danube below the castle. Enjoy the new and remarkable view of Bratislava through the sunny day of our motorized boat. Take advantage of the opportunity to cruise underneath the bridges of Bratislava – The Eurovea waterfront, the historical waterfront of Bratislava with its majestic building of the Slovak Philharmonic, the Bratislava castle and parliament as well as the modern River Park Bank. We’ll take you to the immense cliff on which sits the ruins of the Devin Castle, located directly above the confluence of the River Danube and Morava. Here you have got the opportunity to visit this beautiful monument and enjoy the breathtaking view of the surrounding area. Upon agreement, you can also start at the city center. We will take you under the mighty ruins of the ancient Devin Castle, right at the confluence of Danube and Morava rivers. Here, you can get off the boat and visit this beautiful monument with a wonderful view of the surroundings. If you are interested, we can arrange a wine tasting of fabulous blackcurrant wine for you. 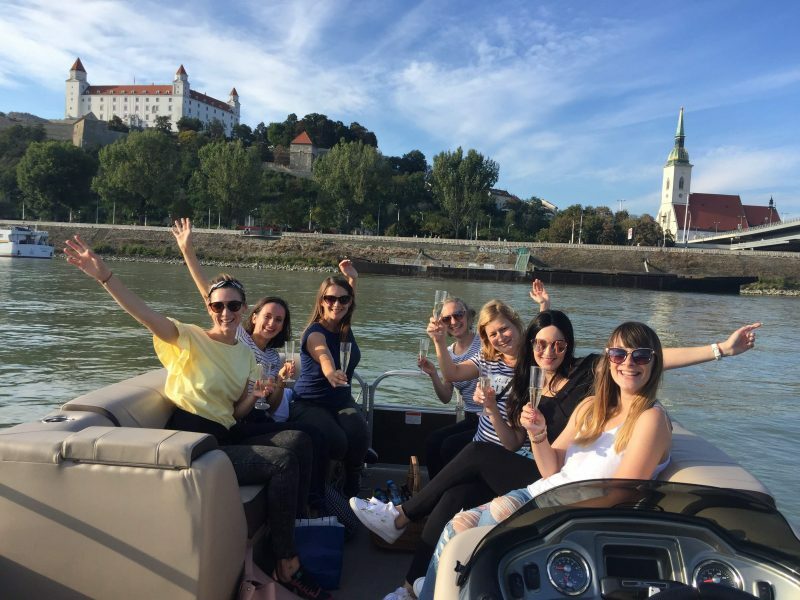 During the cruise, you will surely enjoy the Bratislava bridges, the Eurovea waterfront, historical city centre, Bratislava Castle, Parliament building, the modern riverbank of the River Park complex, Karloveská zátoka bay and a stone quarry. Booking required. Let us take you down the Danube River to Jarovecké rameno, a recreation area with houseboats and beautiful old ships. From there, we will take you to the waterworks of Čunovo. You can also visit the Danubiana – museum of modern art with breathtaking atmosphere or enojy the white water sport park Divoká voda and try rafting on the wild canal or other adrenaline activities. Booking required. Treat yourself to the unforgettable view of the evening Bratislava from the motorboat‘s deck. 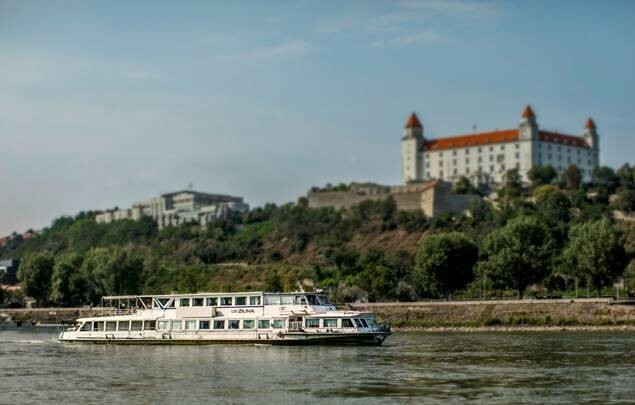 Enjoy the cruise under the Bratislava bridges, the new dominant feature of the city – the lighted riverbank Eurovea, historic city centre, Bratislava Castle and the modern River Park complex. Cruises start at 18:00 and last to 22:00. Booking required. Panoramic cruise under the Bratislava’s bridges with unusual views of the city from the deck boat. A favourite boat trip to the ruins of Devin Castle and the confluence of the rivers Danube and Morava with a break on Devin The cruise begins with the views of the historical part of Bratislava and its waterfront and the Bratislava Castle, continues along the New Bridge and the Lafranconi Bridge towards Devín Castle.